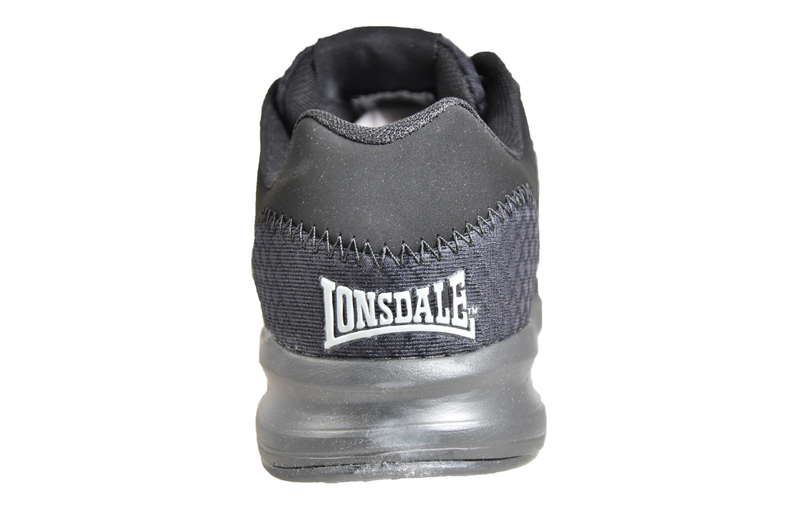 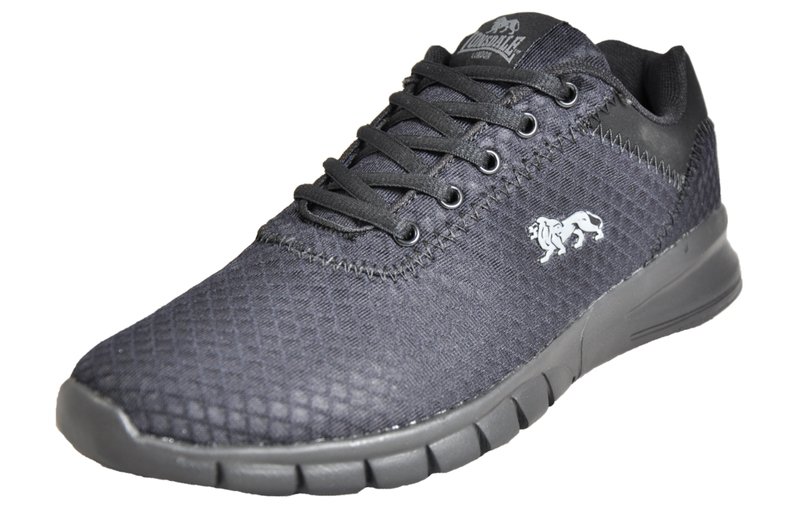 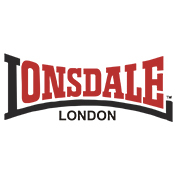 The Lonsdale men’s Tydro are a great all-round trainer that has incorporated a flexlite supportive midsole to help you get the most from your runs and the gym. 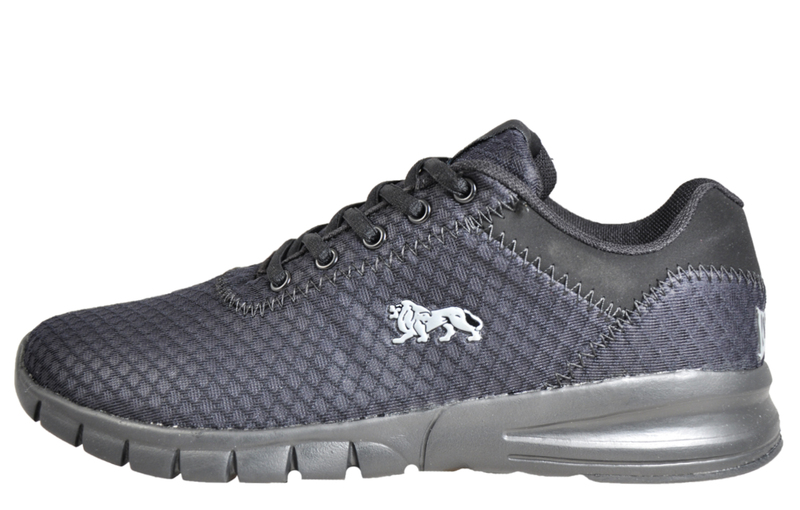 The cushioning flexlite delivers comfort and support that is needed to keep you light on your feet. 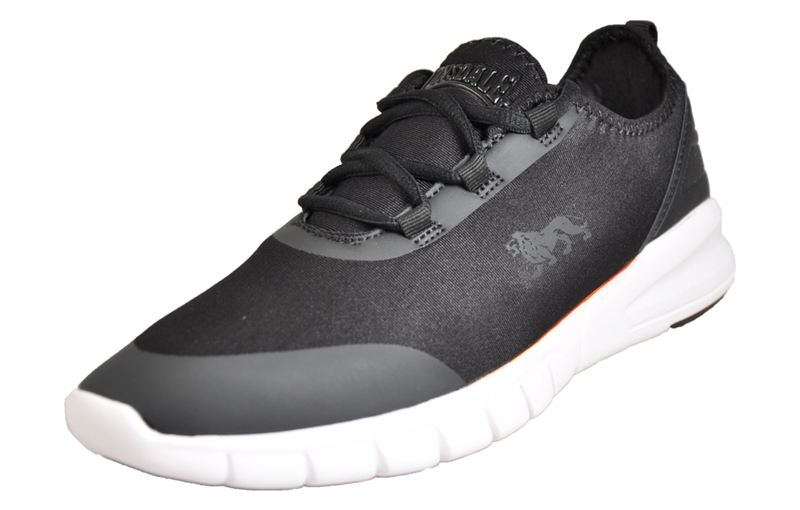 These running gym trainers come equipped with a textile mesh upper to provide breathability and the support and stability that is required to perform efficiently. 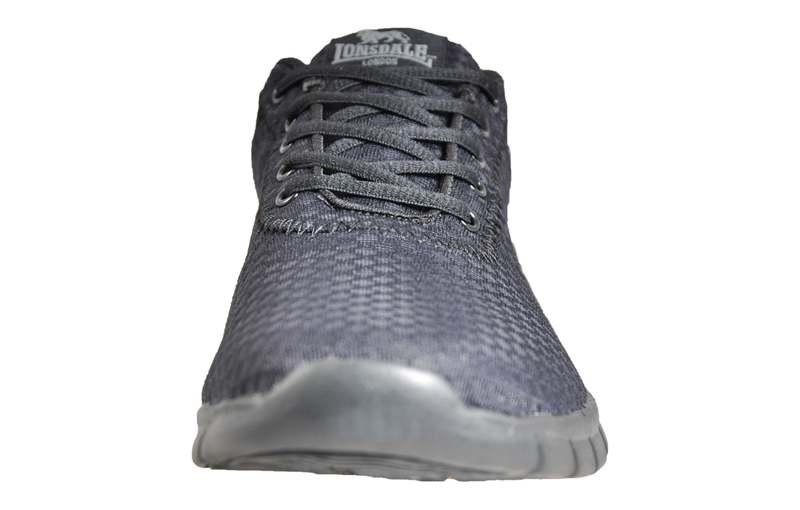 This streamlined, lightweight highly cushioned, lace-up trainer encompasses a padded ankle collar to provide additional comfort for a great performance time after time.